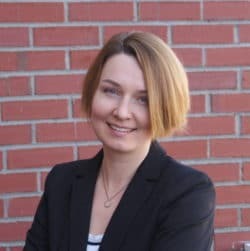 Dr. Grishchuk obtained her Ph.D. in Molecular Biology from Engelhardt Institute of Molecular Biology in Moscow, Russia. During her post-doctoral training at the Brain Mind Institute, EPFL, and University of Lausanne in Switzerland, she studied endocytosis and autophagy in neurotoxicity and neurodegeneration. Yulia then joined Dr. Slaugenhaupt’s laboratory at MGH where she continued her research of lysosomal dysfunction in neurodegeneration. Yulia leads a lab working on therapy development for a lysosomal disease, mucolipidosis IV. How loss-of-function mutations in a lysosomal transient receptor potential channel mucolipin-1 (TRPML1) leads to developmental defects of brain myelination? 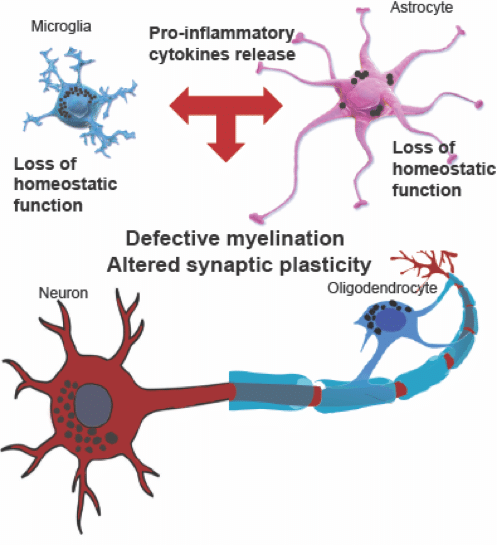 Can we target CNS inflammation to develop therapy for mucolipidosis IV? 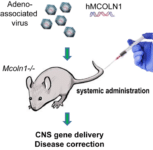 Can we correct CNS dysfunction in mucolipidosis IV by gene therapy? 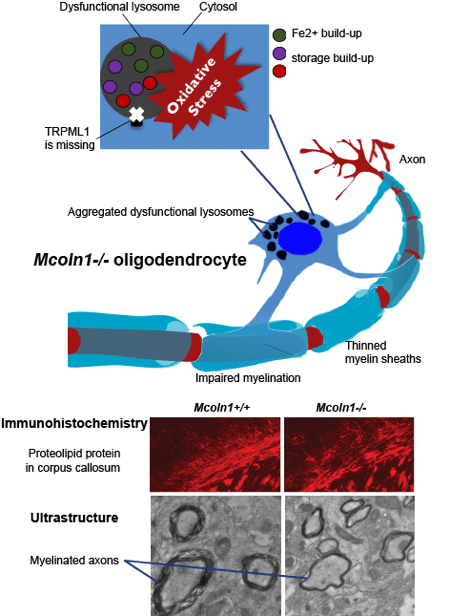 Understanding the role of lysosomal channel TRPML1 in iron homeostasis and oligodendrocyte function. Understanding the pro-inflammatory signaling in the TRPML1 deficiency and modulation of neuroinflammation to treat mucolipidosis IV. 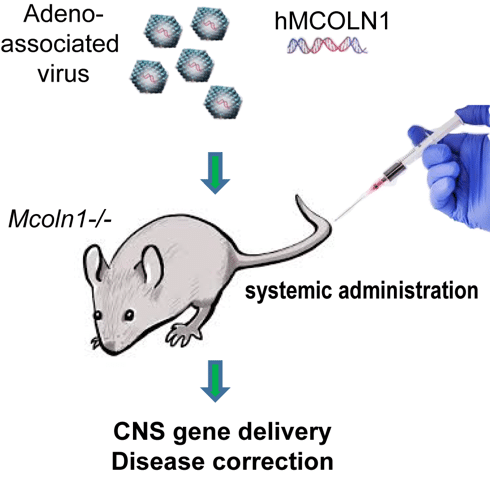 Using AAV gene therapy for CNS delivery of MCOLN1 gene (the gene that encodes TRPML1). Can we reach enough TRPML1 expression in the CNS (particularly in the retina and in the brain) to correct the major manifestations of the disease?